2019 Jeep New Cherokee Limited- 2.0L Turbo, Tech Group, SafetyTec! 2019 Jeep New Cherokee Limited- Trailer Tow, NAV, Tech Group! 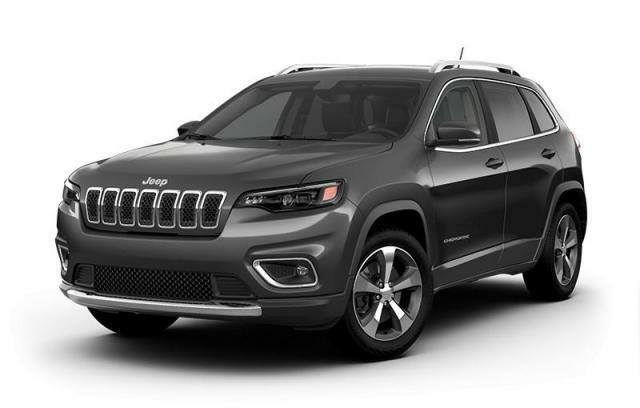 2019 Jeep New Cherokee North- 2.0L Turbo, Heated Seats! 2019 Jeep New Cherokee North- 2.0L Turbo, Heated Seats, Power Gate! 2019 Jeep New Cherokee Overland- Tech Group- Trailer Tow- Pano Sunroof!